Location challenges, job site adversity, weather issues, unions, regulations, equipment staging, assembly, insurance and all other hurdles are our problem. 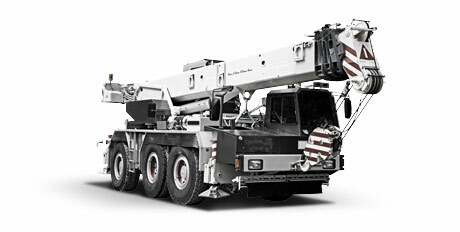 Moving complex freight,is what we do best. With Taylor Made Logistics everything is taken care of. Why invest in logistics for complex freight? 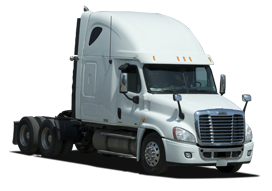 Complex freight is any special commodity like heavy machinery or oversized equipment that needs more care and attention than general freight. There is a lot to coordinate when moving difficult, expensive equipment. 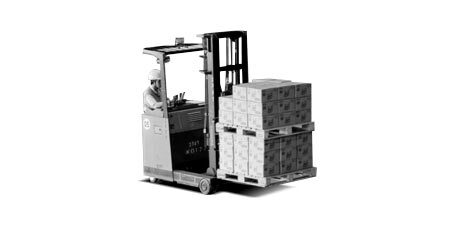 Taylor Made Logistics is an investment because we have the know how, the connections and the insurance support to manage everything for you. 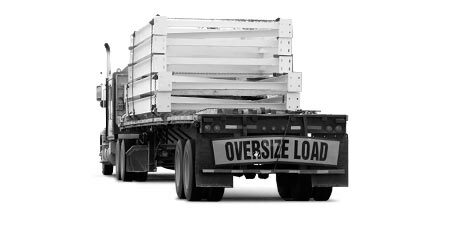 Location challenges, job site adversity, weather issues, unions, regulations, equipment staging, assembly, insurance and all other hurdles to moving complex freight are taken care of and the responsibility for doing it right is ours. 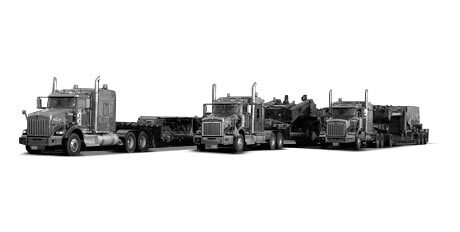 At Taylor Made Logistics, we classify complex freight as any freight that needs special transportation equipment like multi-axle beds, multi-axle float, dropdecks, stepdecks and other flatbed equipment. 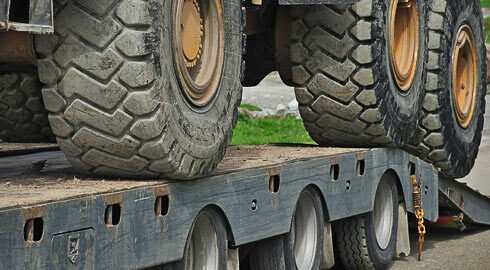 If it’s specialized, oversized, needs a flatbed or just plain difficult to move, it’s an easy call to make. 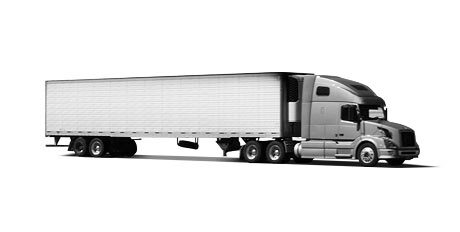 Some freight is complex because it’s being shipped to a remote location and one load can be as many as 28 trucks. We have managed some of the remotest installations with multiple vehicle staging requirements. 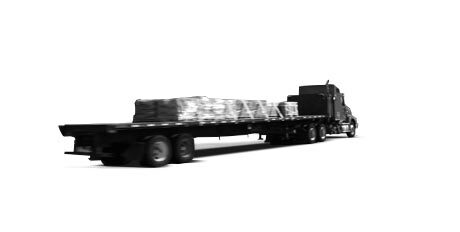 Regardless of what makes your freight complex, Taylor Made Logistics has built a reputation as a leader in transporting equipment as far as the road will allow. Taylor Made will deliver your complex freight on a national scale—across Canada, and transborder across the U.S.A. and to Mexico. Our extensive carrier network has been strategically developed to ensure we always deliver efficient service anywhere your freight needs to be shipped.